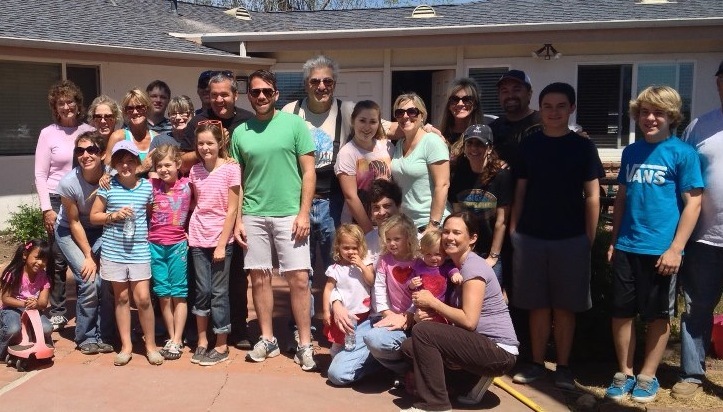 The Kingdom Center Oxnard would like to extend a very special THANK YOU to all the churches and volunteers who donated hours of service, care, and support during Serve Day! Thank you for being the hands and feet of God!! Gifts of time & talent are greatly appreciated at TKC Oxnard. We welcome both supervised youth and adult volunteers. Teaching life skill classes and more. Churches, civic & action clubs, businesses and families that are looking to help transform lives are most welcome to be a part of our teams for transformation!